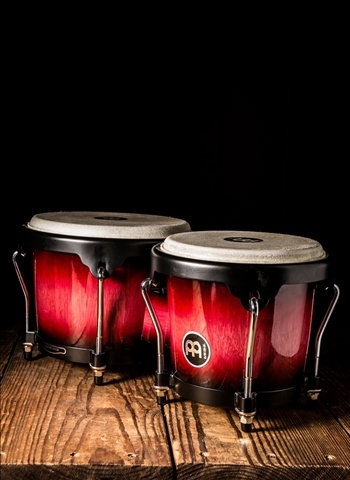 For a great selection of percussion gear and inventory visit us today at N Stuff Music. Percussion is one of the most important but often overlooked aspects of music, production, and live performance. 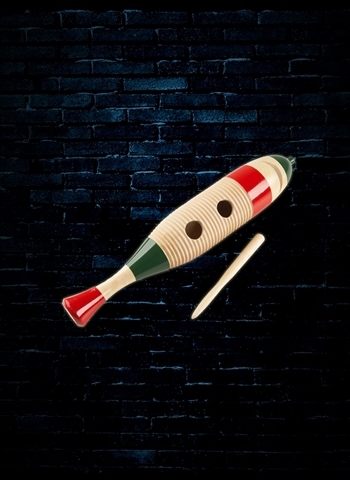 Though you won't find some orchestral percussion in our inventory, we carry the essential instruments and tools in percussion for drummers and auxiliary percussionists that have created the sounds of many of the most famous recordings, bands, and artists. For any information regarding our selection, pricing, or inventory contact our drum and percussion expert Matt, and he will guide you down the right path to finding the instruments you need. Today's music has enabled a burst of smaller acoustic bands and ensembles performing in coffee shops, small venues, and a variety of other locations in which acoustic and intimate music are the vibe of the venue and its patrons. Whether it's NPR's Tiny Desk series of concerts, or any other type of acoustic setting these types of intimate musical performances have created a movement a barebones music. 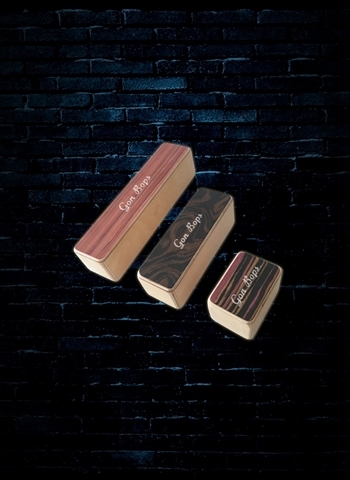 This has led to the surge in the use of instruments like the Cajon. 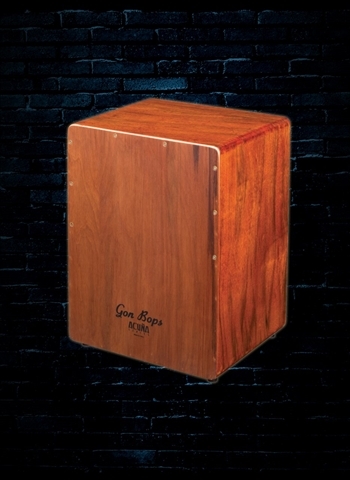 The Cajon is an incredibly useful instrument that combines characteristics of snare drums, bass drums, as well as aux percussion all in one box that fits perfect sonically in an acoustic group. 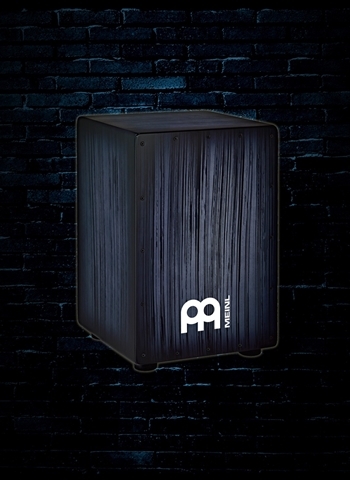 Pair a Cajon with acoustic guitar, bass, and perhaps vocals and you have basically all of the capabilities of a full band but in a smaller setting, less load in, and able to control the volume for acoustic and more intimate settings. 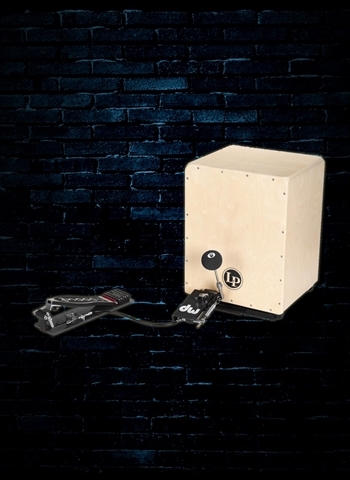 Are you a percussionist that is looking to assemble a versatile percussion rig? No problem, N Stuff Music is the place that you can find all of your auxiliary percussion needs. 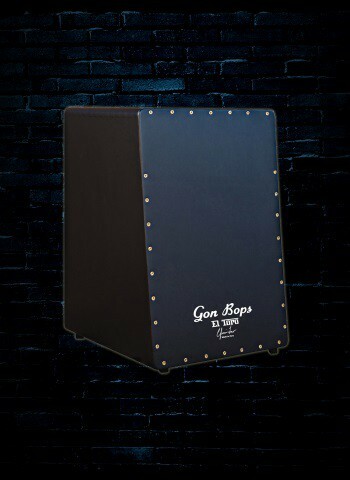 Contact our drum and percussion sales engineer and you will be guided in the direction of the necessary instruments to get your percussion rig started and enable you to practice and perform. It is always a good idea as well to check out the rigs of some of your favorite percussionists whether it's Alex Acuna, Mino Cinelu, Don Alias, or anyone else and take inspiration from their setup to develop your own. We have a wide selection of cowbells so that whenever you've got that fever and need more cowbell you can satisfy it! 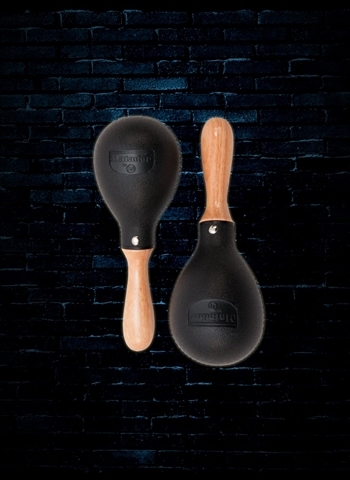 If you are looking to spice up your percussion rig with a variety of shakers, tambourines, Cabasas, and others, check out our selection of each and you will find that we have professional level percussion instruments that will lead you on your way to assembling your rig. 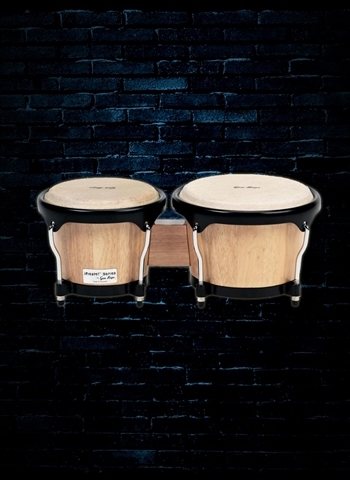 For culturally driven bands and musicians that are seeking to authentically perform music of different cultures you can find we have a selection of bongos, guiros, claves, djembes, and other instruments that will lead you on your way to authentic performance and sound of a diverse selection of music. 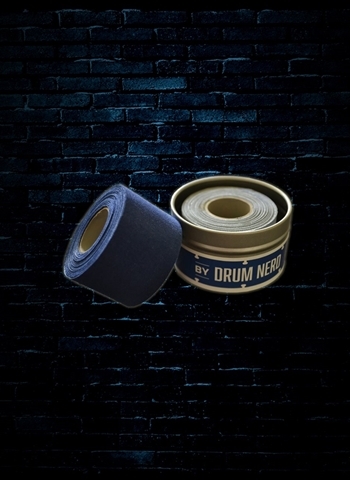 For great selection in drums and a variety of percussion gear visit us today at N Stuff Music. 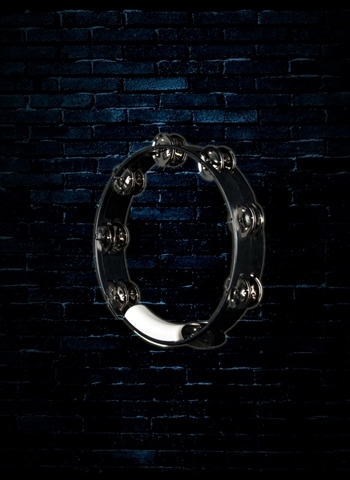 We cater to a wide range of musicians both in style and price so you can be sure to find something here today for your musical journey.